Setting a BAC record is fine, but please leave your car at home while doing so. The search for the highest blood alcohol concentration (BAC) ever measured turned out to be a true quest. The problem is that the Guiness Book of Records doesn’t keep track of whoever had the highest percentage of alcohol in his or her body. And without this authority it’s hard to tell which sources are reliable. The cases presented here at least come from recognized news media. So even though we know for a fact this list is just the tip of the iceberg, it’s still nice to have a look at how much alcohol the human body was able to handle in the past. Now any doctor can tell you that 0,3 BAC (in Europe usually referred to as 3,0 promille) can kill a normal person. Some people can handle more than others, but at 0,5 it’s usually a done deal, simply cause the vital organs stop working. However there have been some guys that just don’t accept the rules of nature. We start our list in the 90’s, since we are not sure how trustworthy the results were in the days before that. 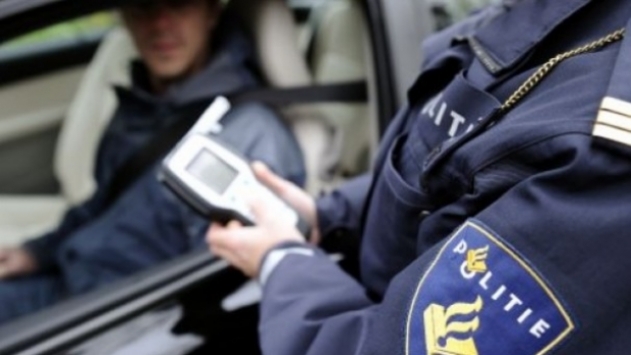 Poland sets a first milestone in 1993 when a local scores a 0.72 BAC at a breath test and lives on. Quite a good score, but just 2 years later another Polish guy smashes this record big time with a crazy high 1,48, after a blood test. No wonder with this score he’s caught up in a car accident in the city of Wroclaw. Since he doesn’t survive his injuries many don’t want to count his score as a real record. The same goes for a Latvian man in 2001. His 0,825 turns out to be lethal. It takes Latvia another two years before they take the unofficial record from Poland. In 2003 a Latvian blows 0,722. It doesn’t take long before the Baltic State loses it’s pole position to Bulgaria. December 2004 a drunk guy named Pyotr Petrov gets hit by a truck near the city Plovdiv. Not only does he survive the accident, he also manages to blow an outstanding 0,914. 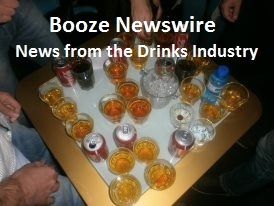 Just over a year later the record is broken again when a French guy reaches 0,976 BAC in the city of Bourg-En-Bresse. In the upcoming years nobody comes even close to this amount. However in 2006 there are some excellent scores in Bulgaria (0,835), Lithuania (0,727) and Croatia (0,73). And then in recent years it’s back to Poland. March 2009 an amazing 1,23 is noticed in the city Skierniewice. January 2009 a passed out homeless person in Poland blows 1,024 in the city Cieszyn. Apparently this amount of alcohol was just what he needed to survive a temperature of -10 degrees Celcius. Also you might be interested in the ‘Minor League’, the stars of the future. In 2012 a baby in Lithuania came into this world drunk. Since his mother had been drinking just before it’s birth the BAC of the child was 0,2. But like with the adults once again the record has been snatched by the Polish. In 2008 a newborn baby in Poland was diagnosed with an impressive 0,29. Well in the end we once again want to point out that none of these scores have been officially recognized as the world record on blood alcohol content. Maybe since different test have been used, maybe not to encourage irresponsible behavior. And speaking of which, we’d like to point out that the Lords of the Drinks are very much against drinking and driving. If you wanna find your limits in alcohol use, please take a cab. From own experience yours truly can tell you that an 0,267 BAC can be enough to lose control over the wheel. And that’s not even close to setting a record. On the 24th of July, 2013 the new record was smashed by a Polish man that reached 1.374 and survived. ← God save the queen, king… Who cares, let’s get drunk! Just out of curiosity, how much alcohol do you have to have a 0.82 BAC? Would that be an entire 750ml bottle of, say, whiskey? It’s difficult to say… It also depends on your gender, your weight and the amount of time you drunk the alcohol in… There is a formula, but I never checked if this is correct. Great Idea for an experiment by the way! 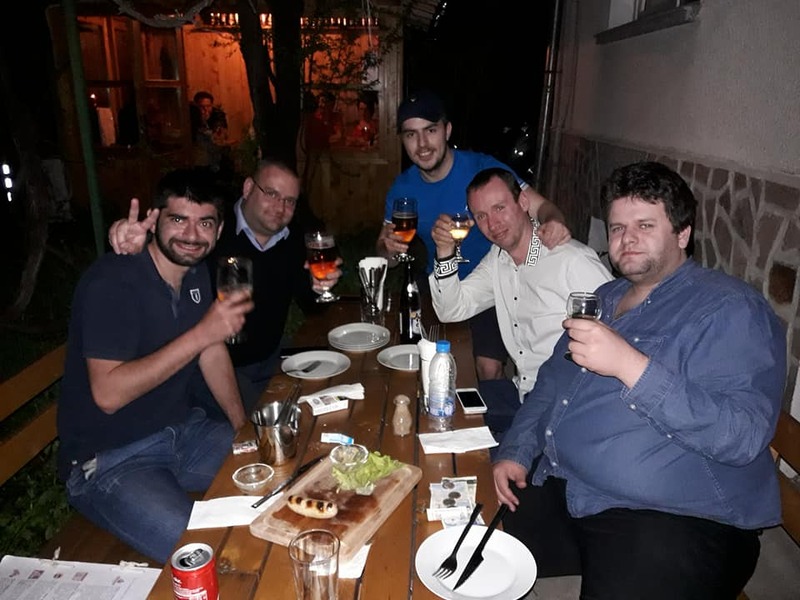 First of all, you cannot get this high with one shoot – those guys got there because they were drinking for 2-3 days. True… Every hour your body is supposed to break down one unit of alcohol. So if you keep drinking for a long time with multiple units per hour, your BAC should get higher normally. Guess this works better than a shitload of vodka/whiskey at once, which will shock your body and stop your heart. Nevermind, it is, but not what I thought. Still, 1.48 seems REALLY high. Wow. I agree with you… I really doubt this test to be honest. Hmmm I can not find anything about this. Where have you seen this news? Ah yeah, that would be 0.276 in the US. Indeed 2.76 in South Africa and Europe. I was close once with 2.67. Not proud that I took the car that day btw. On September 24, 2016 I went into the hospital emergency room and had a 2.76 BAC. I consider my self saved by god do to m still being alive on this earth. Today April 2, 2017 I have 6 months and 1 day of sobriety by the grace of god.